Are you bored of just painting your walls? Do you want to add some character to you walls? Then wall paneling is the best option for you. Make your accent walls look beautiful by adding these wall panels as it can change the entire look of your house. 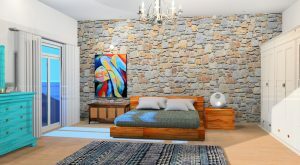 The beauty of wall paneling is that it can make any space look stunning. The warm intrigue of wood makes it an ideal choice for Business setups and even Residential spaces. It will give any office space a sophisticated vibe. 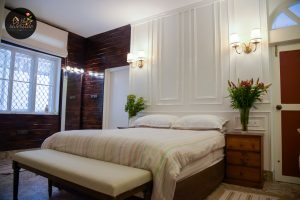 In case you want to add the charm of wall paneling to your living room, bedroom or outdoor spaces, we have a few ideas. They have changed the plain looking interior walls into stunning interior spaces. How can we forget mirrors? They can brighten up the room by reflecting the light. Mirrors can offer the deception of more space. Thus, if the room is little, this will help extend the room outwardly. 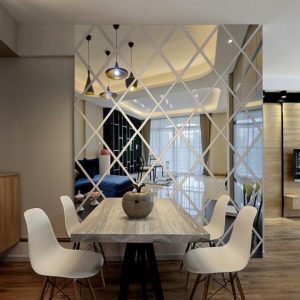 Using mirrors is one of the natural and effective ways of interior decoration. 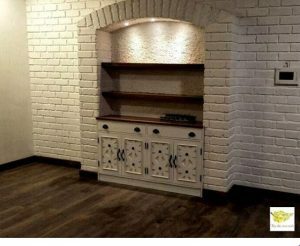 It is a great way to fill up your accent wall in the living room. 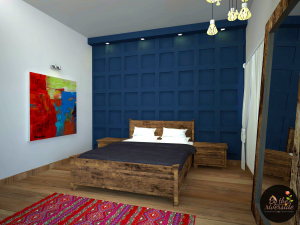 Wooden wall paneling gives your home a warm natural feel. 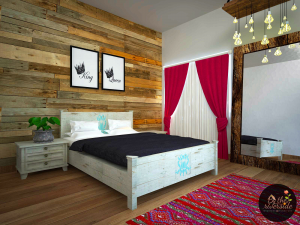 If you are a countryside lover, then the wood wall paneling will give the decor a good rustic and natural vibe. 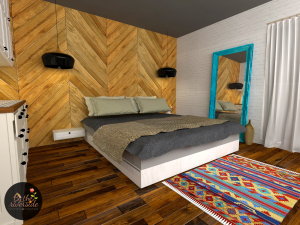 These wood panels can be given a splash of paint to make it look like a modern rustic home. 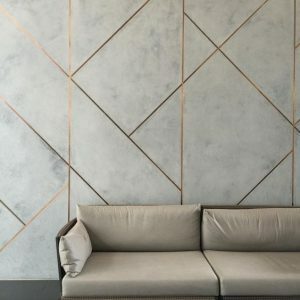 If you want a stylish and modern type of wall paneling then these are the one you can choose. These modern wall paneling options are classy, royal and looks beautiful. They can be painted to match the color aesthetics of the room. 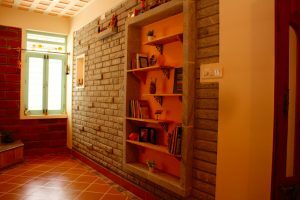 You can make a brick wall paneling if you love the look and feel of the bricks. 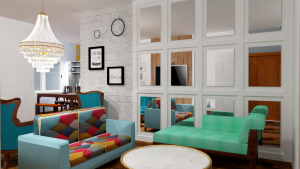 When it comes to interiors, exposed brick walls can add a good texture, warmth and personality to your space. To enhance the look even more, you can paint it to add that extra charm. Newer PostWhy you should love Rustic Decor?